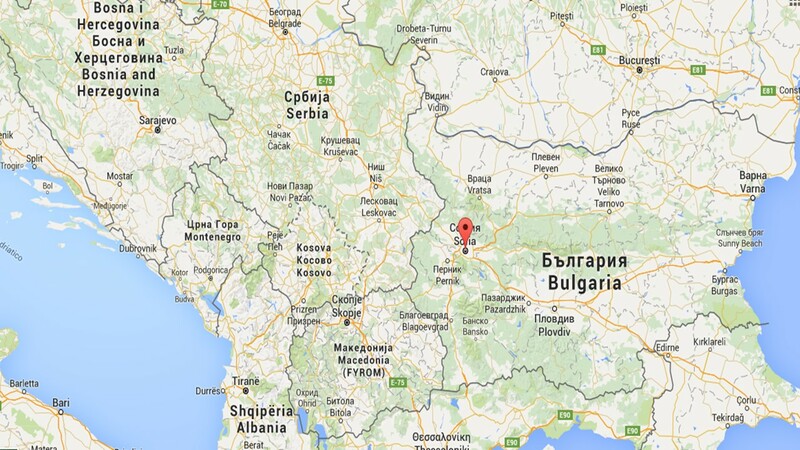 Sofia is the capital of Bulgaria named after an ancient temple and is one of the oldest cities in Europe. As early as the Neolithic age the territory of the present-day million city was inhabited by primitive societies. Archaelogists continue to discover implements and tools from the Stone, Copper and Bronze ages in the city and in its vicinity. 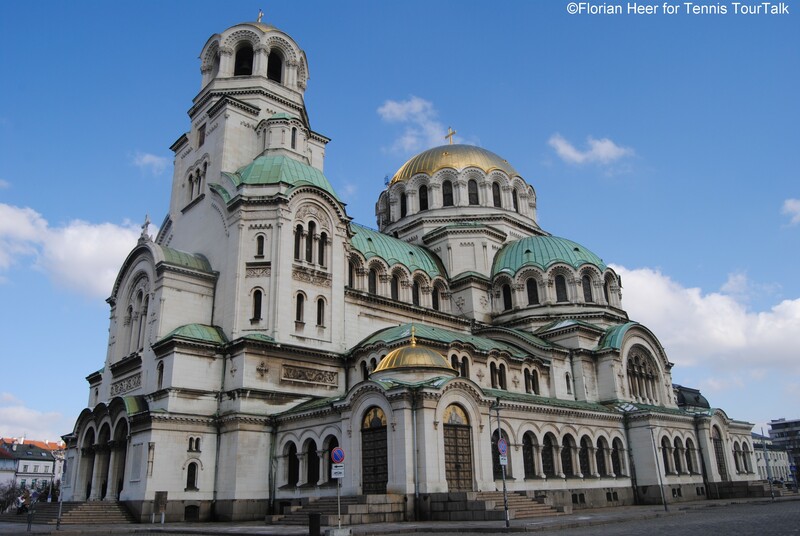 Sofia’s rich history is illuminated by the sancity and symbolism of its name (Sofia – the holy God’s wisdom). In 4th century AD, Emperor Constantine the Great exclaimed – “Serdika is my Rome”, with reference to the city, that saw rise and fall, that assumed differenct faces, and became known by different names: Serdika, Sredets, Triaditsa and Sofia. The city situated in the centre of Moesia, Thrace and Macedonia has been the official centre of the Bulgarian nation for 127 years, since shortly after liberation of the country from Ottoman rule it was declared capital of Bulgaria. Sofia is located at the foot of Vitosha Mountain in the western part of the country, within less than 50 kilometres drive from the Serbian border. 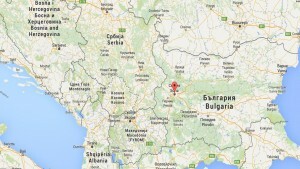 Its location in the centre of the Balkan peninsula means that it is midway between the Black Sea and the Adriatic Sea. The city centre is an electric mix of Stalin-era neoclassical and West European architecture, which enchants with its aristocratic feel and Eastern charm. Sofia is the only European capital, situated in the foothills of a mountain that rises up to 2,500 m height and where the distance to modern ski-runs is a mere 20 minutes drive from its centre. In Vitosha, which has been declared a National Park, there are two reserves and a multitude of natural sites with stunning beauty. From ancient times, Sofia was well-known as a spa centre, thanks to its 18 healing mineral and thermal springs. Those springs are depicted on its cote-of-arms and have been drawing settlers and conquerors from ancient times to these days. 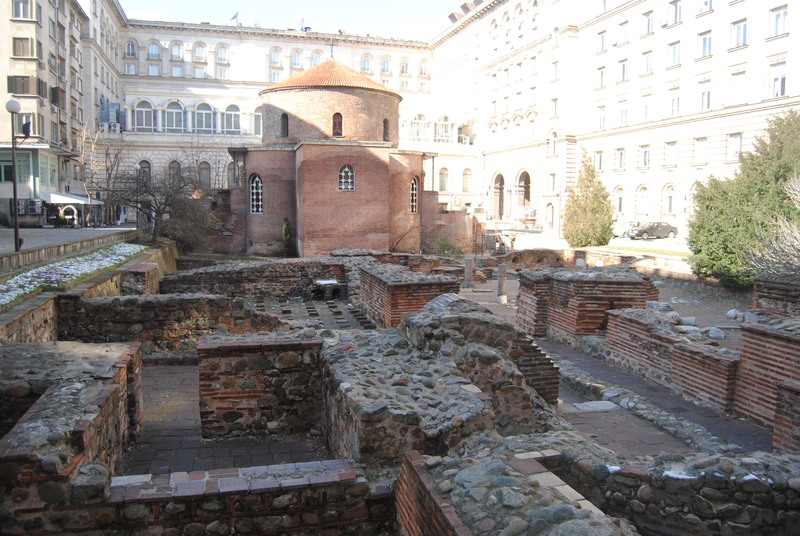 The cultural heritage of Sofia combines traces from the civilizations of the Neolith and the Thraciens, of the ancient Greeks and Romans, of the Slavs and the proto-Bulgarians and the Ottomans. Thoses tribes and ethnicities molded the face of the city through consequent cultural influence. 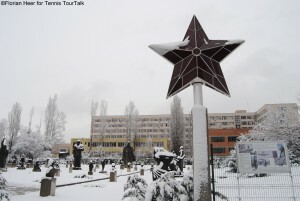 The socialist realism and the dynamic changes of modernity are still defending the development of Sofia in quite controversial mannar, but are also part of its cultural heritage and inextinguishable charm. 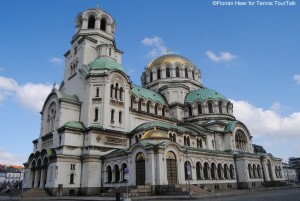 The place for which all tourists make a beeline is the St. Alexander Nevski Cathedral. The temple church was built in honour of the Russian Tsar Alexander II., als called here the “Tsar Liberator”, whose army liberated Bulgaria from the Ottoman rule, and was named after St. Alexander Nevski, the patron Saint of the Tsar and the Romanov dynasty. The foundation stone was laid in 1882 but the building was not completed until 1912. The red brick rotunda church of St. George is considered to be the oldest building in Sofia. It is situated behind the Balkan Hotel, amid remains of the ancient town of Serdica. Three layers of frescoes have been discovered inside the church, the earliest dating back to the 10th century. Magnificent frescoes of 22 prophets over 2 meters tall crown the dome. 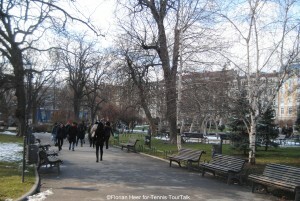 It is Sofia’s oldest and most central public garden, in existence since 1872. Originally arranged in the last years of the Ottoman rule of Bulgaria, it was radically transformed immediately after the country’s Liberation in 1878. Today the City Garden is not only a popular retreat for the residents of the capital, but also a favoured place for amateur chess players, who can be regularly seen in the small garden in front of the National Theatre. The exposition, within a hall a sculpture part, presents examples of Bulgarian art, created within the period 1944-1989. It is thematically related to the period of socialism and the realistic trends of art – workers, farmers and leaders of the proletariat. 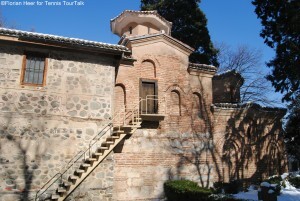 It is a medieval Bulgarian Orthodox church situated on the outskirts of Sofia, the capital of Bulgaria, in the Boyana quarter. In 1979, the building was added to the UNESCO World Heritage List. The east wing of the two-storey church was originally constructed in the late 10th or early 11th century, then the central wing was added in the 13th century under the Second Bulgarian Empire, the whole building being finished with a further expansion to the west in the middle of the 19th century. A total of 89 scenes with 240 human images are depicted on the walls of the church. For the first time in history Bulgaria hosted an ATP World Tour event with the inaugural Garanti Koza Sofia Open, which took place from 30 January to 7 February 2016. 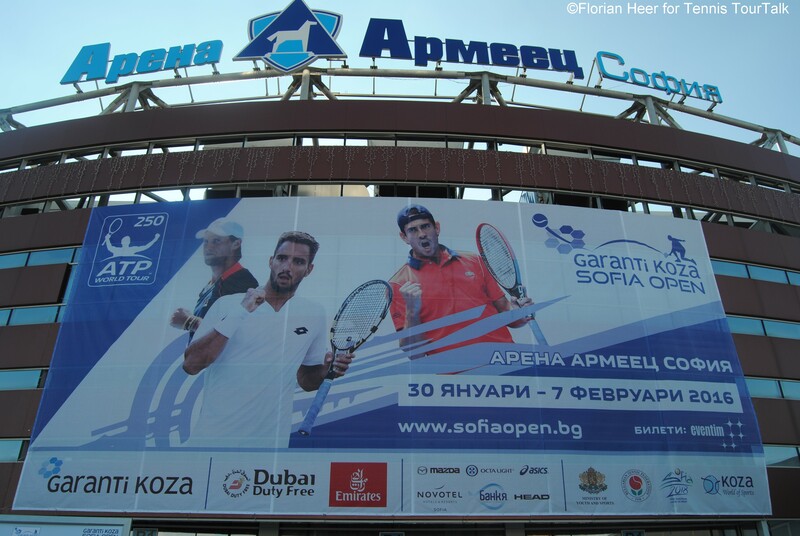 It is part of the ATP 250-series and is played on Proflex Hard Court at Arena Armeec, an indoor arena with seating capacity of about 12,500 places. 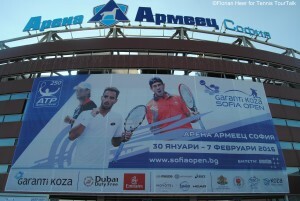 It was originally called Arena Sofia before the insurance company Armeets purchased the naming rights until 2017. It hosts a total of 30 sports and is also used for concerts. Player field in 2016 featured the likes of Viktor Troicki, Roberto Bautista-Agut, Guillermo Garcia-López and Andras Seppi. The total prize money of the first edition was €520,070. The official hotel of the inaugural Garanti Koza Sofia Open was the Novotel, which is ideally located in one of the most important business districts of Sofia and is only 10 minutes from the historical city centre and the airport Another hotel, located close to the tennis venue is the Olives City Hotel. It is the newest four star business hotel in the Bulgarian capital, situated in Sofia’s most dynamic developing area.